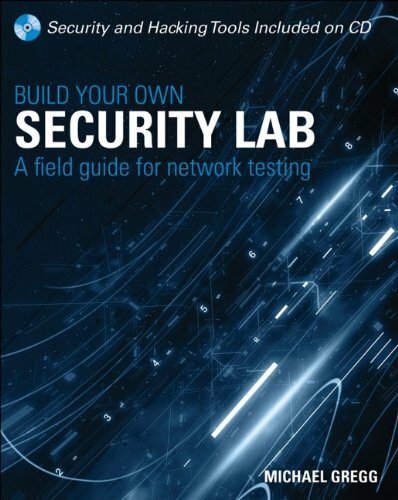 If your job is to design or implement IT security solutions or if you’re studying for any security certification, this is the how-to guide you’ve been looking for. Here’s how to assess your needs, gather the tools, and create a controlled environment in which you can experiment, test, and develop the solutions that work. With liberal examples from real-world scenarios, it tells you exactly how to implement a strategy to secure your systems now and in the future.